HomeVestors® of America, commonly known as the We Buy Ugly Houses® company, is the number one home buyer in America. HomeVestors franchisees pay cash for ugly homes that are the source of difficulties for their owners for a variety of reasons, from foreclosure avoidance to structural or cosmetic problems, divorce, job transfer, downsizing, retirement and more. 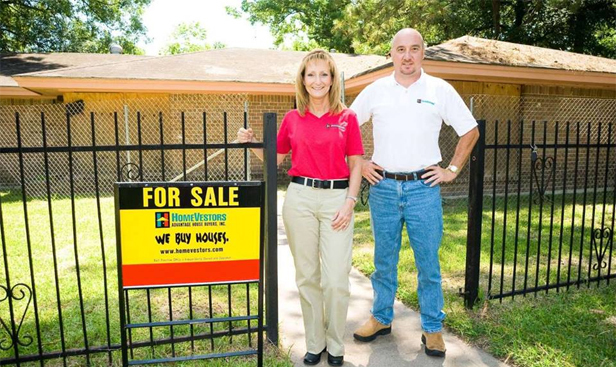 Since HomeVestors started franchising in 1996, its franchise owners have purchased over 45,000 houses throughout the US. 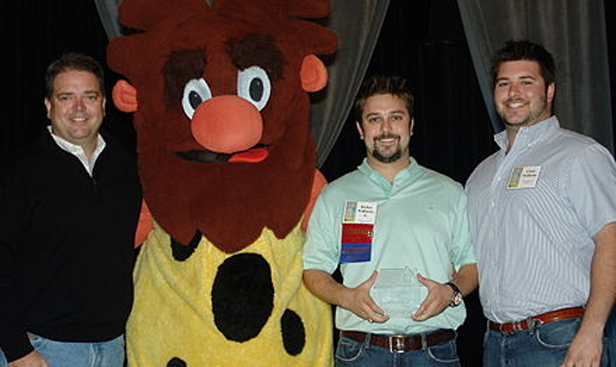 We've been America's number one cash home buyer since 1989. HomeVestors of America®, also known as We Buy Ugly HousesÂ®, has a dedicated company vision to transform the real estate industry so that everyone wins. 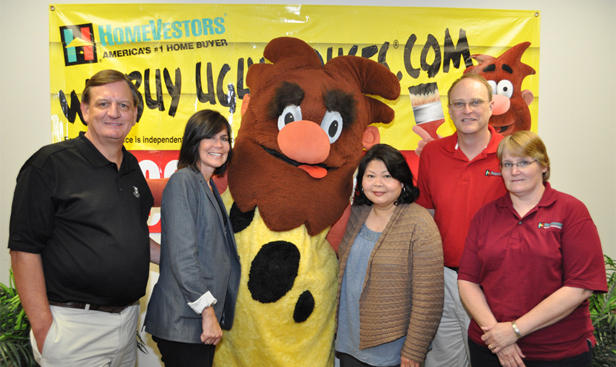 HomeVestors of America, Inc. was founded and began franchising in 1996. Since then, HomeVestors independently owned and operated franchisees, commonly known as the We Buy Ugly Houses people, have purchased over 50,000 homes nationwide. HomeVestors is a unique, low cost franchise opportunity that comes with proprietary software used by our franchisees to assess homes for purchase and renovation. It also includes mass advertising billboard campaigns that achieve quick market awareness, and direct selling programs that help franchisees identify and locate buyers and investors interested in specific neighborhoods. Total investment range:$39,300 - $376,250. We're well known for purchasing older homes, especially those that are structurally sound but are in need of an update that the owners are unable or unwilling to do. HomeVestors purchases so many houses that we can't always get to rehabbing them in a timely manner. That's why we flip some of these houses at below market value to investors looking for fixer upper homes which they can repair, renovate and update themselves. If you've been in real estate investing for long you know that finding the right property is a time consuming process. When you work with a local HomeVestors franchisee, you're working with someone who has already done a lot of the most time consuming work for you - finding quality investment properties. HomeVestors franchisees can evaluate homes for their potential, purchase them below market value, and even resell them to you at prices that still allow you plenty of profit room for renovations. Time is money, so why not make money on your real estate investments instead of driving around town searching for them? Our powerful marketing strategies and incredibly strong brand awareness combine to create a steady stream of leads for our franchisees. We offer a proven system that works. With the excellent support and training that accompany our outstanding system, you will join a real estate franchise that has already bought over 45,000 houses nationwide. We provide an intensive training program that incorporates all of our systems for buying homes, including the method of selling houses fast using one or all seven of our proven strategies that help you sell quickly so you get a return on your money fast. You will learn how to deal with homeowners who may be in an 'ugly' situation, how to explain our home buying process, and how to transact cash buyout deals that create a profit for you while helping the homeowner offload their house. You will learn the incredible system that has helped our real estate franchises buy more houses than any other home buying system ever developed. Contact HomeVestors of America, Inc.